“At the risk of sounding evil, Labrador puppies aren't at their cutest as newborns. They look like wrinkly hamsters.” Guide dogs: Where do they really come from? By Rebecca Seales. And despite the quote, the photos are adorable. “When it comes to age-related illnesses, dementia and Alzheimer’s disease are some of the most notorious and least understood human afflictions. But did you know that man’s best friend can suffer from very similar ailments?” Senior dogs can suffer from dementia too by Saryn Chorney. “What do I want, and how do I reinforce it? In other words, you’re not going to “lose weight,” you’re going to lose 5 pounds by the end of the month and reinforce it by buying more sheepdog training videos.” Patricia McConnell takes a look at what dog training teaches us about resolutions. 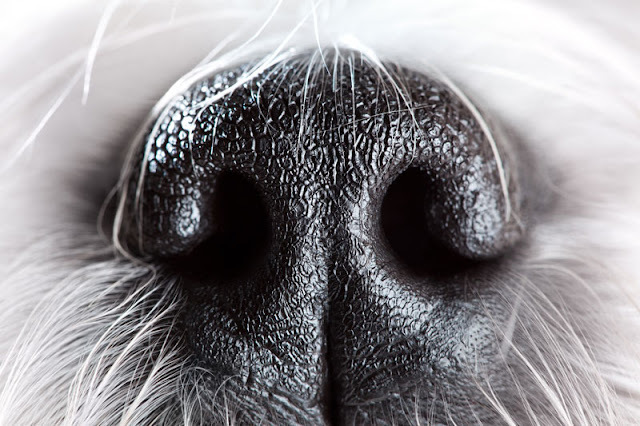 “Your dear dog sniffs the same fire hydrant day after day, why not use your dog’s walk to get a few things done? But, there are dangers associated with distracted dog walking.” The dangers of distracted dog walking by Joan Grassbaugh Forry at The Dog Abides. “Many pet and shelter cats are pretty eager to interact with humans — particularly people who seek out kitty caresses.” If you think cats are antisocial, maybe it’s you, scientists find, by Karin Brulliard. “Let’s talk about fake news. 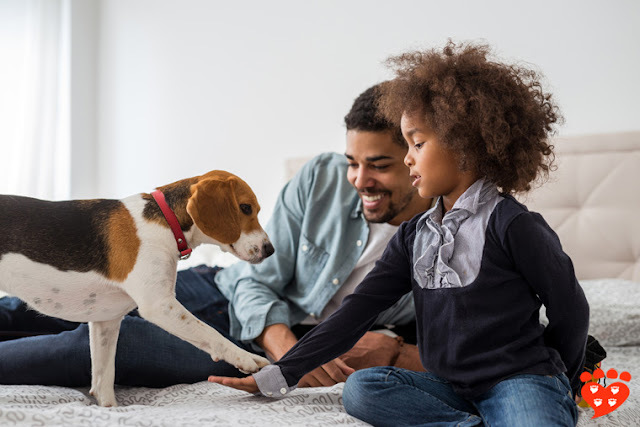 Not the political stuff cluttering up your social media feeds, but the kind surrounding canine and feline behavior.” Dr. Julia Albright on debunking behaviour myths. “If you get to the end of this post and come to the conclusion that I'm just jealous, you're absolutely right. I'm jealous of you and your carefree dog.” Off-leash envy by Glenna Cupp at Your Practical Pup will resonate with many. “We love them. We live with them. We are mystified by them. “ Listen to Felinology with Dr. Mikel Delgado at Alie Ward’s Ologies podcast. This month, I’d like to say a special thank you to Shannon and the Companion Animal Project, C. Wilson, Donna, and Ocean Park Dog Training for their support. It is invaluable! 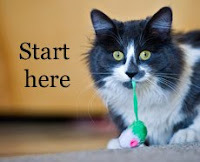 This month, I was very happy to be quoted in this piece by Linda Lombardi for Fear Free Happy Homes, Can cats and dogs get along? Science says yes. And I’m delighted that the Animal Books group is included in Lincoln Pet Culture’s list of cat enrichment groups on Facebook. "Advertising is often aspirational, and the idea that it should also be aspirational in terms of animal welfare is a good one." 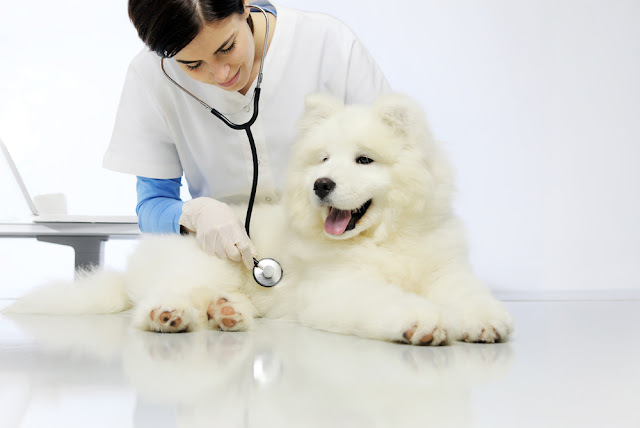 At my Psychology Today blog Fellow Creatures, I looked at the British Veterinary Associations new guidelines for advertisers in Using pets to sell: Responsible use of pets in advertising. What do you think? Did you see Dr. Christian Nawroth’s guest post, Despite all the media fuzz, goats are not the new dogs? It’s a must-read for anyone who has or is considering pet goats. My list of the pet people to follow in 2019 is out, and you will find many talented and dedicated people with interesting social media feeds to add to your list. Thank you to everyone who has been adding their favourites in the comments on the blog. There’s still time for more! Women and pets in art is like an online art gallery visit to see four representations of women with cats or dogs. 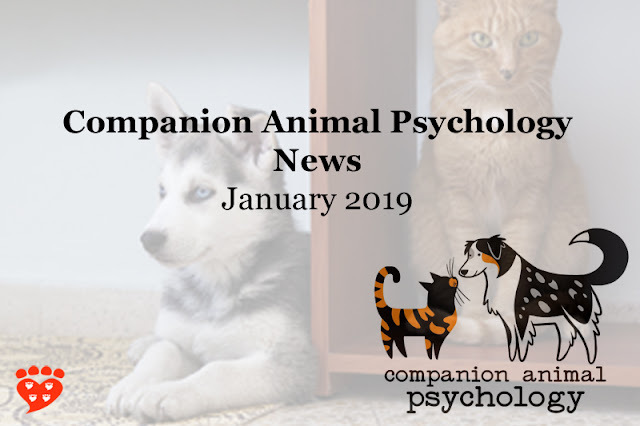 To round off 2018, animal lovers and Companion Animal Psychology readers told me about the animal book they had most enjoyed reading during the year. If you’re looking for something to read, take a look! And in case you are wondering, the Companion Animal Psychology Book Club takes January off, but if you go to the page you'll find a sneak preview of February's book. You'll find all of the books (and some other cool stuff too) on my Amazon store, https://www.amazon.com/shop/animalbookclub. 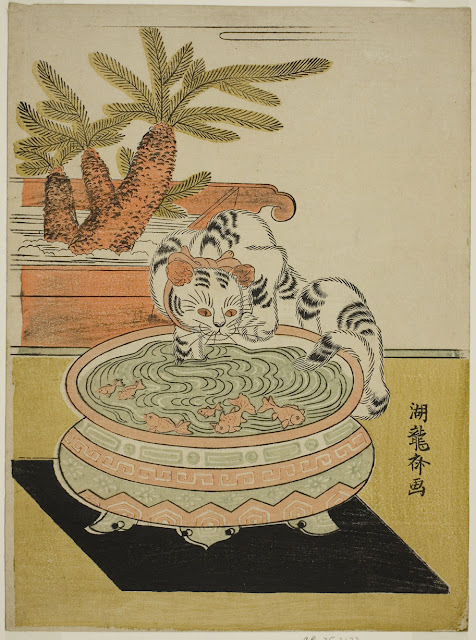 This beautiful colour woodblock print is Cat Pawing at Goldfish by Isoda Koryusai, dated 1770-1774. It’s in the Asian Art section of the Art Institute of Chicago. I'm saving and sharing this article: If you think cats are antisocial, maybe it’s you, scientists find, by Karin Brulliard. I listen to podcasts on my commute to work and will check out Felinology with Dr. Mikel Delgado.